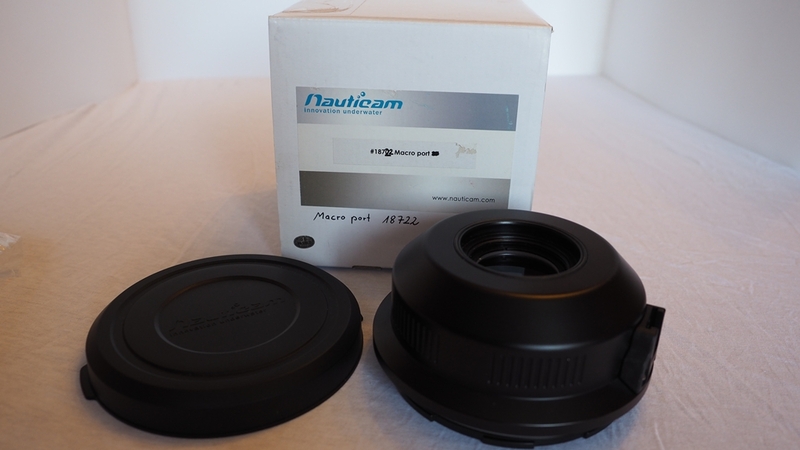 selling a Nauticam 18722 N120 MACRO PORT N60 for Nikon AF-D 60mm macro lens. 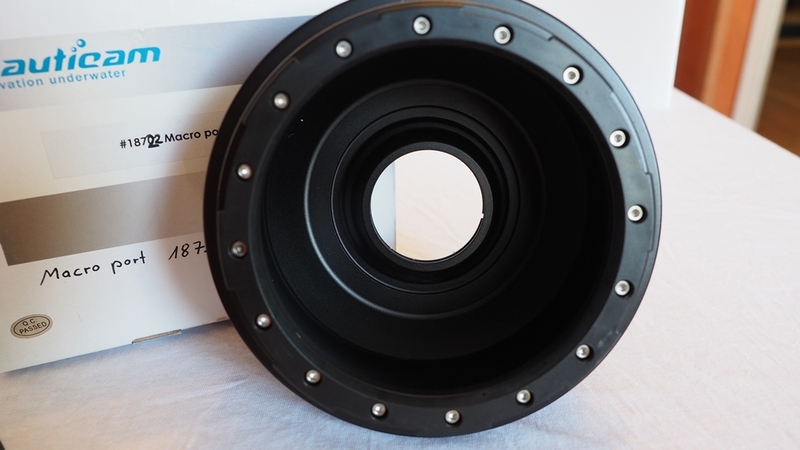 Great in combination with the INON Insect Eye UFL-MR 130EFS60, also called the "bug eye" lens. 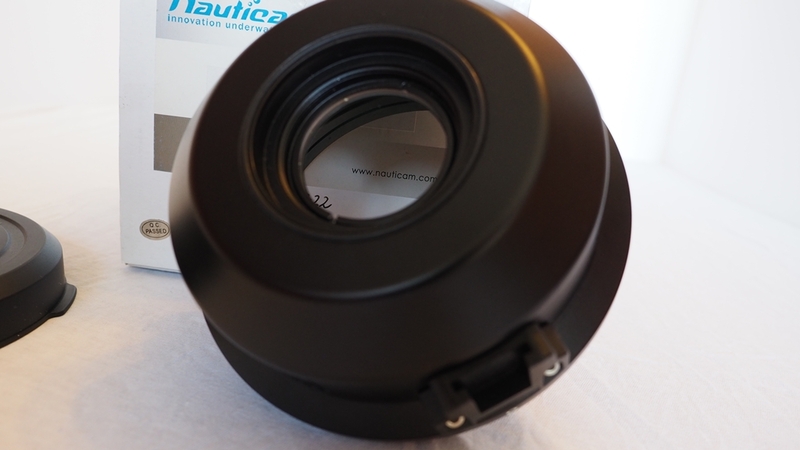 This port has also a M67 Mount.